US Govt Contract Number‎ ‎ GS-07F-0374J. 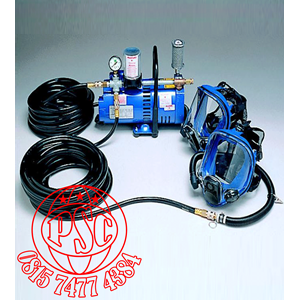 Allegro’s complete Half Mask Systems offer portable, lightweight, air sources for one, two or three workers. 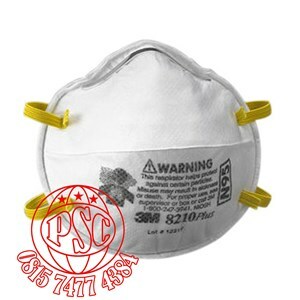 They are offered with one, two or three comfortable half mask supplied air respirators, a ¼ hp, ¾ hp or 1½ hp ambient air pump and 50’ or 100’ (15.24 m to 34.4 m) breathing air hose. Allegro’s complete Full Mask Systems offer portable, lightweight, air sources for one, two or three workers. 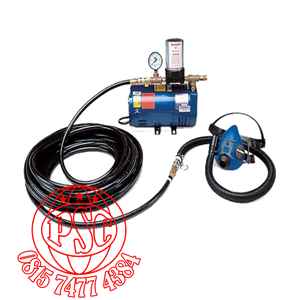 They are offered with one, two or three comfortable full mask supplied air respirators, a ¼ hp, ¾ hp or 1½ hp ambient air pump and 50’ or 100’ (15.24 m to 34.4 m) breathing air hose.